The ASHE By-Laws require that two graduate students serve as members of the ASHE Board of Directors. One graduate student is elected to the board each year to serve a two-year term. Graduate students contribute to the board’s decision-making process in ways that take into consideration graduate students’ issues. They represent the graduate student community and advocate for graduate student members of the association by raising graduate students’ concerns, voicing the needs of graduate students, considering how board decisions will affect graduate students and subsequently sharing those perspectives with the board. 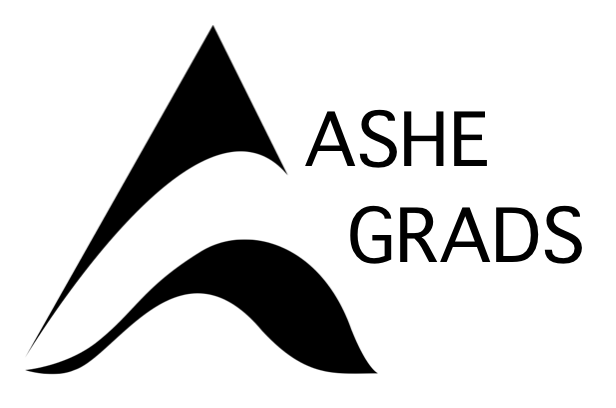 Graduate Student Representatives work to develop innovative ways to improve the experiences of graduate student members within the ASHE community and to assist graduate students in connecting with existing resources.